There are three blueberries in pots on the plot. What you see above is the Darrow variety, the others are blue jay and bluecrop. The blue crop was the youngest, I think, as well as the smallest. I’m surprised that there are quite few buds on this already. My concern had been that the frost would nip at them, but they do seem to be fairly robust. All three are in large pots, that have been filled with ericacaeous-how ever you spell it-compost. I did water them in with rain water when they were first potted in. Luckily we have had some rain since to keep them watered. 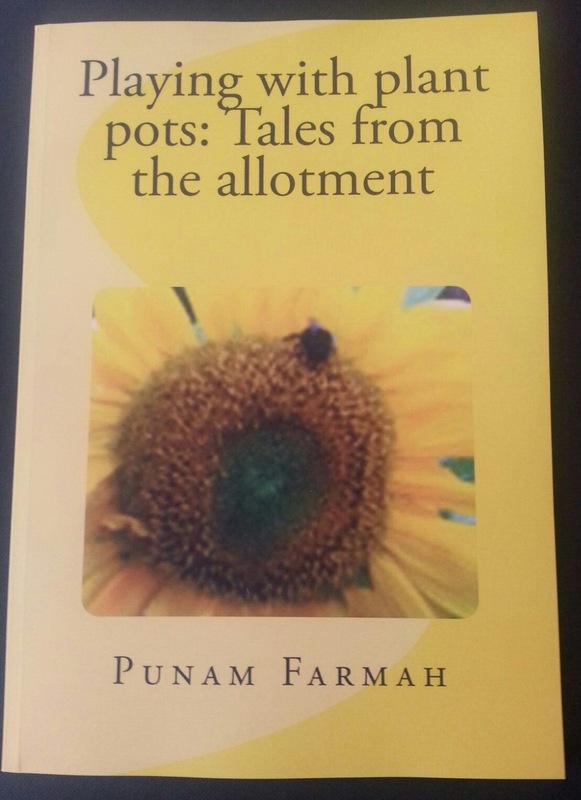 Previous PostRaspberries getting a wriggle onNext Post#PsychologySunflowerChallenge 2015 is a go! 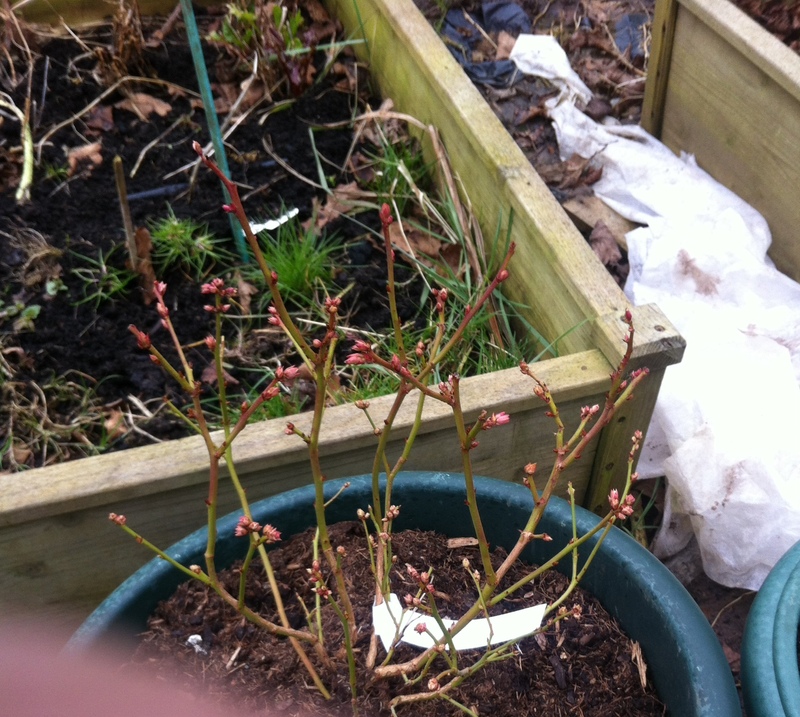 My blueberry bush is also starting to bud. I didn’t get it till a bit later in the year, as far as I remember, so I don’t know quite what to expect. 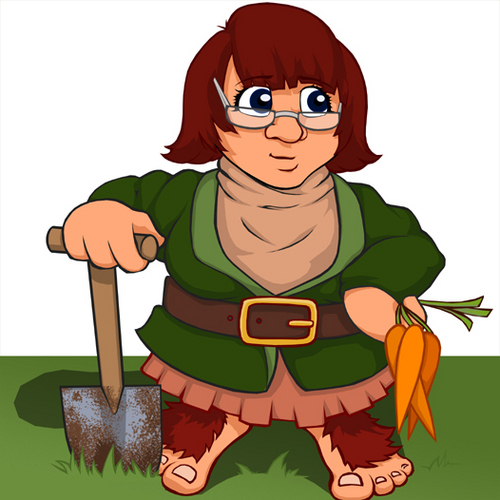 My soil is not at all acidic but I amended with pine needles and coffee grounds – don’t seem to have had any problems. Hope you get lots of blueberries in the future from these three bushes. Wish my allotment was bigger – I’d soon be planting fruit bushes.